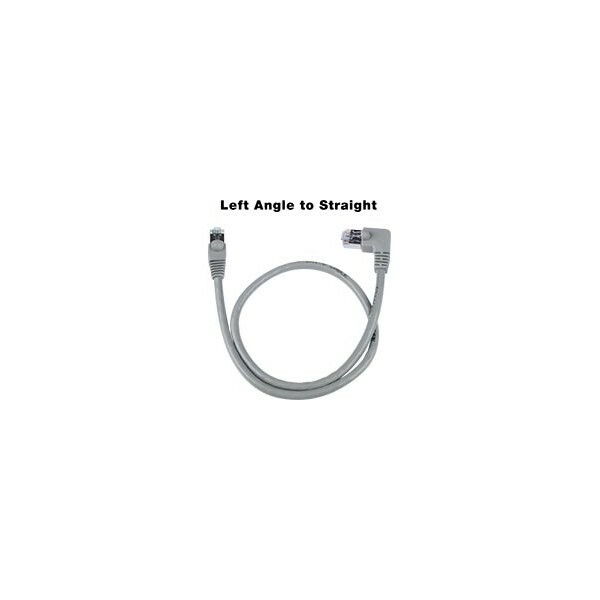 AURORA, OH: Video Products Inc today announced the addition of Angled CAT6 Shielded Cables to its popular line of network cables and accessories. 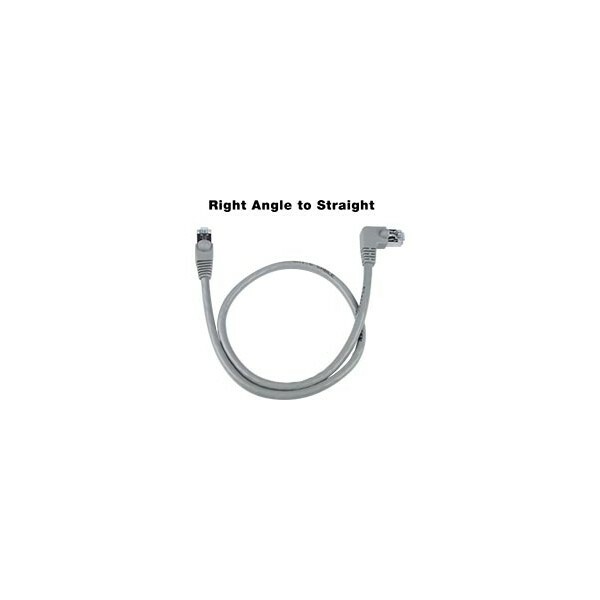 The Angled CAT6 Shielded Cables are available in Right Angle to Right Angle, Right Angle to Straight, Left Angle to Straight, and Right Angle to Left Angle configurations. These cables are ideal for Gigabit Ethernet applications in tight fit situations where excessive bending would put harmful stress on the cable. Assembled with 24AWG stranded STP cable, Angled Shielded cables feature 50-micron gold plated contacts, snagless strain relief boots, are wired straight through, and comply with TIA/EIA 568B standards. 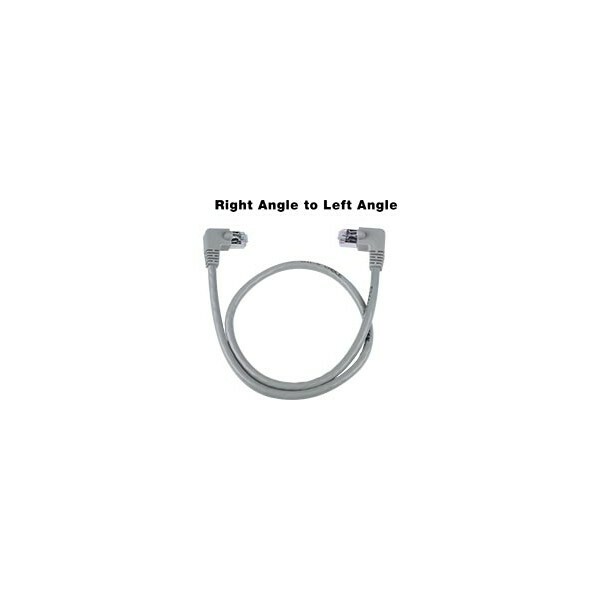 The Right Angle to Right Angle, Right Angle to Straight, and Left Angle to Straight cables are available in lengths of 2/9/15 feet. 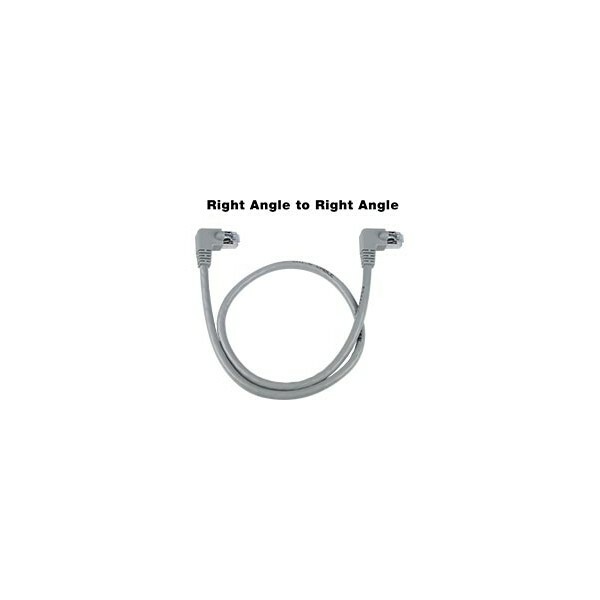 The Right Angle to Left Angle cables are available in lengths of 2/3/6/7/9 feet. 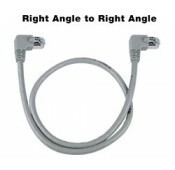 Available for immediate sale, the Shielded Angled CAT6 Cables cost between $3.05 and $9.95 each. Please contact Sabrina Davila for a high-resolution digital file or photograph of Shielded Angled CAT6 Cables suitable for print reproduction.